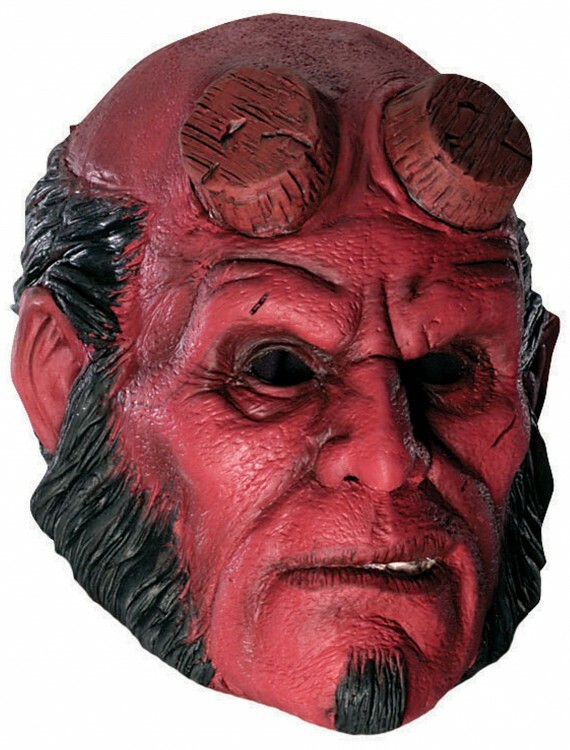 Being a demon from hell fighting for the powers of good is hard business, unless of course, you have this 3/4 latex Hellboy mask. 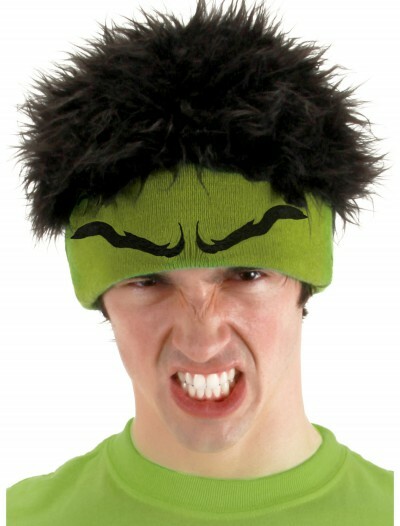 SKU: 525243505 Categories: Halloween Accessories, Halloween Costume Ideas, Hellboy Costumes, Masks, Scary Halloween Costumes, Superhero Costumes. 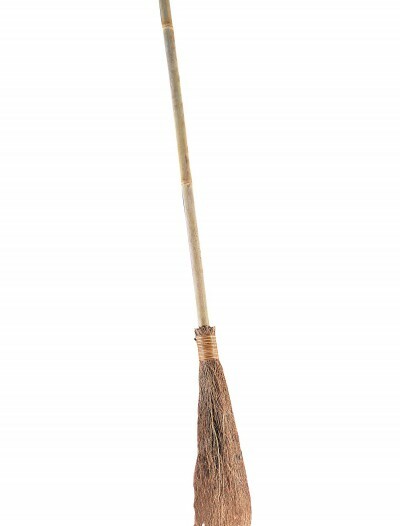 Working for the BPRD takes a certain set of credentials. You either have to be an amphibious creature with a knack for telepathy, or you have to be some sort of demon born from the depths of Hell with a giant Right Hand of Doom. 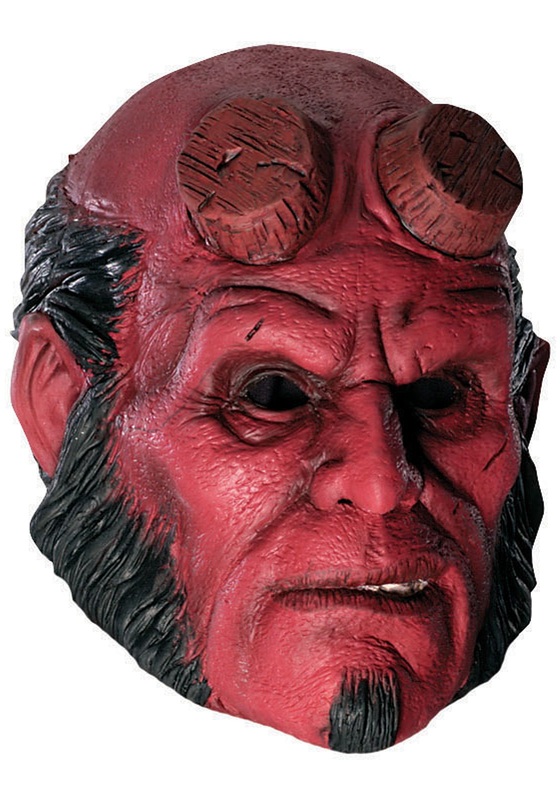 Just in case you weren’t naturally born as either of those two things, this Hellboy mask might at least make you able to fool some of the other agents.